Understanding the difference between idea and expression is crucial to ensuring your creative work has sufficient copyright protection. How Much Money Can I Get from a Copyright Infringement? Who Really Owns the Art: Freelancers or Employers? 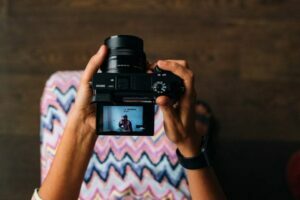 Many people think if they pay for a creative work, they own the copyright but as you'll see in this article, that isn't always the case. Buying visual art, such as an oil painting, and we may have joint ownership along with its creator. So what did we really buy?